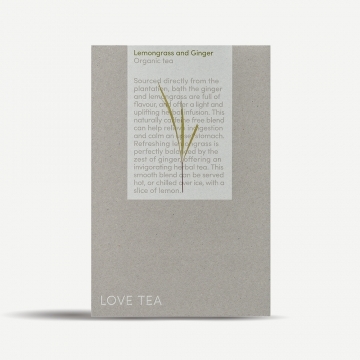 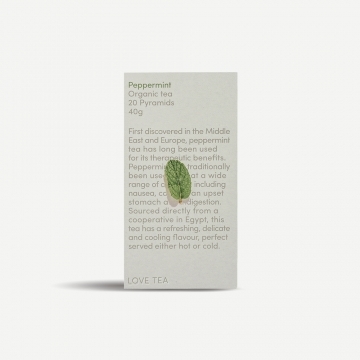 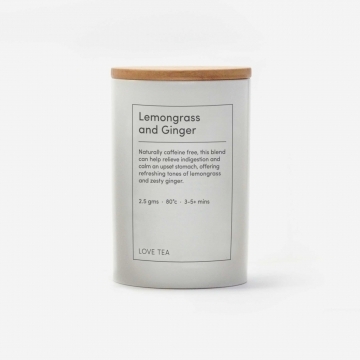 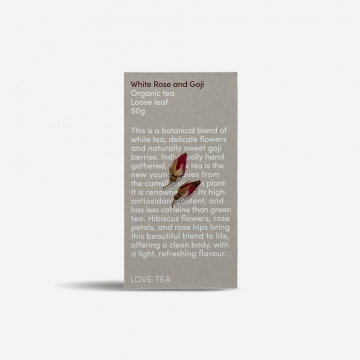 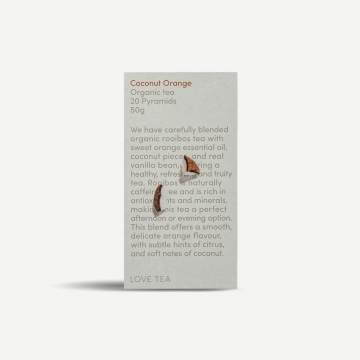 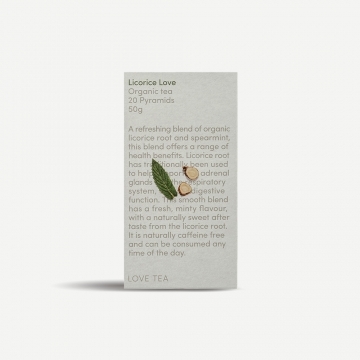 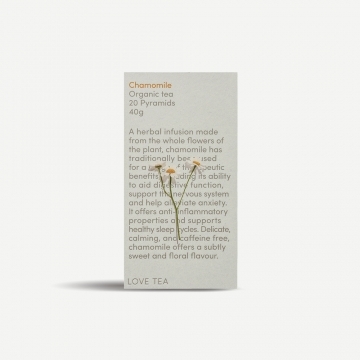 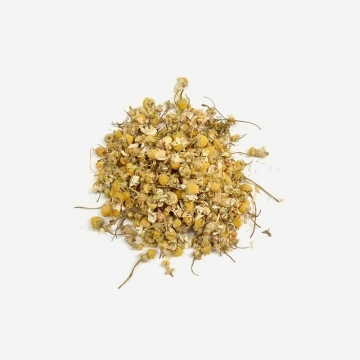 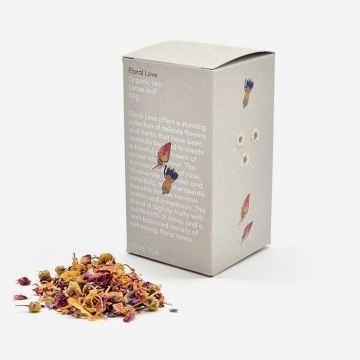 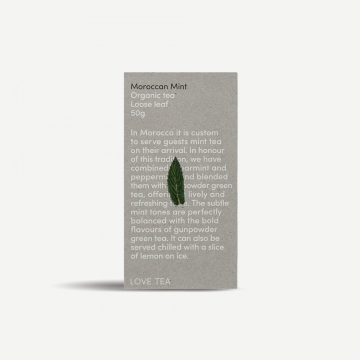 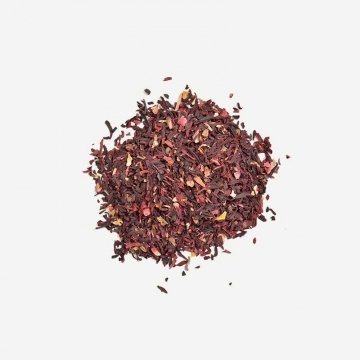 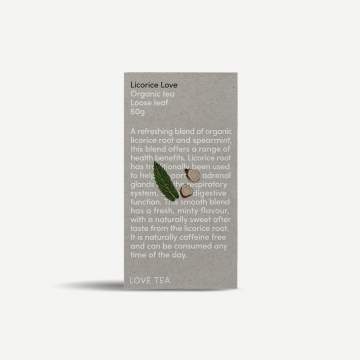 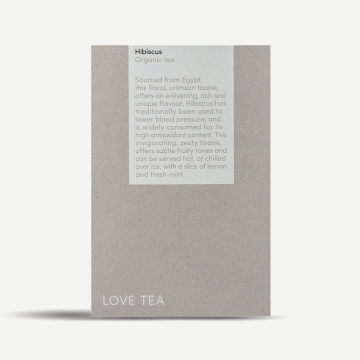 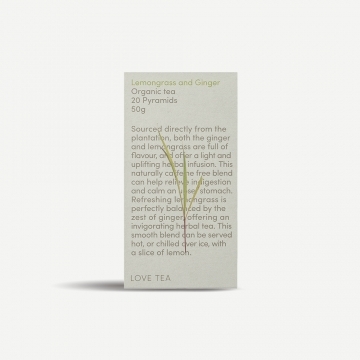 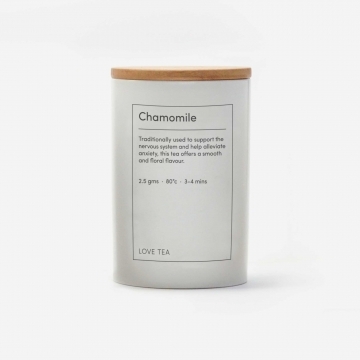 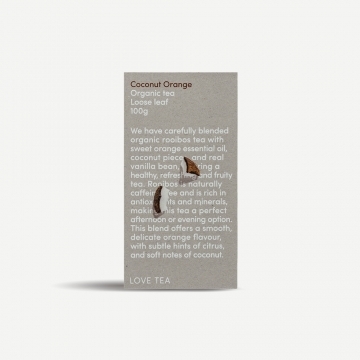 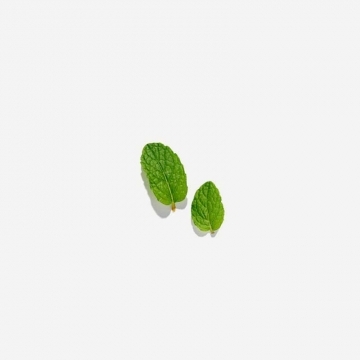 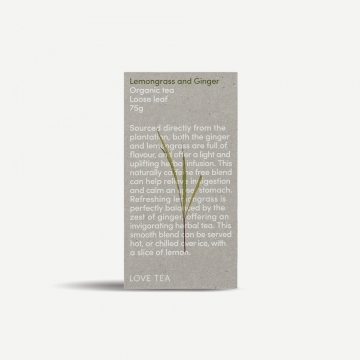 We have carefully selected this range of herbal tisanes from the Love Tea Herbal range. This unique selection offers something for everyone, from a relaxing chamomile and smooth liquorice to refreshing peppermint and beautiful moroccan mint. 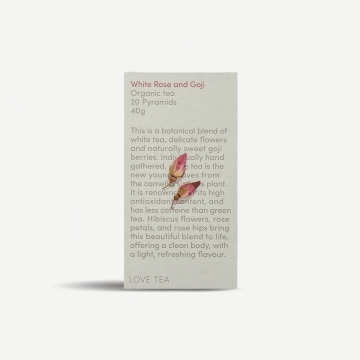 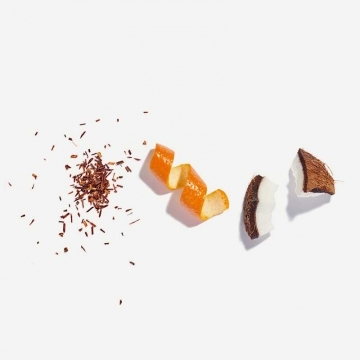 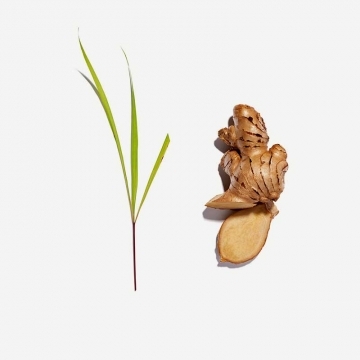 Each blend has been fairly sourced from a range of growing communities around the world and specifically selected for its exceptional quality and balanced flavour.